Since 2011 we offer three completely equipped holiday cottages for 2-4 persons each. All the cottages have got a bathroom and a kitchenette. Feel completely independent in the cottage and forget about the rest of the world, and, just crossing the doorsill, find yourself outdoors, in the nature. The village of Košrags is situated within the territory of Slītere National Park, thus providing excellent opportunities for hiking or biking the nature trails, as well as bird- and wild animal-watching in their natural habitats accompanied by experienced nature guides. 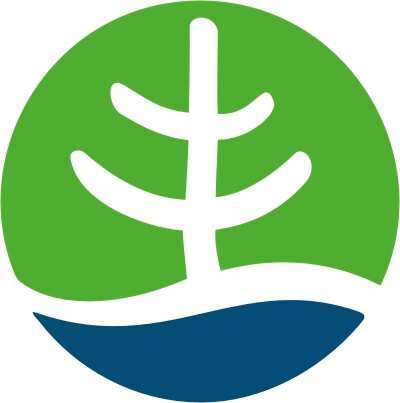 In 2010 the professional rural tourism association Lauku ceļotājs `Countryside Traveller’ in cooperation with Slītere National Park developed and started promoting 9 nature and tourist friendly routes within the territory of the national park. 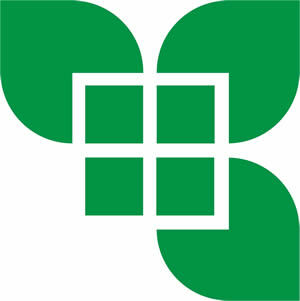 The project was financed by the support of the European Commission programme Life. Get acquainted with these routes and, of course, hike, bike or drive them in the real life! In 2008 we received the Green Certificate, which proves that we are living and operating in an environmentally friendly manner by conserving the surrounding environment, preserving the landscape and biodiversity, respecting the local traditions. There are four bedrooms in the Holiday Home with two places and up to two extra beds in each. One bedroom has got a separate shower and toilet; the other three rooms share a common bathroom. In a case of a larger group there is an additionally available room with all the conveniences. 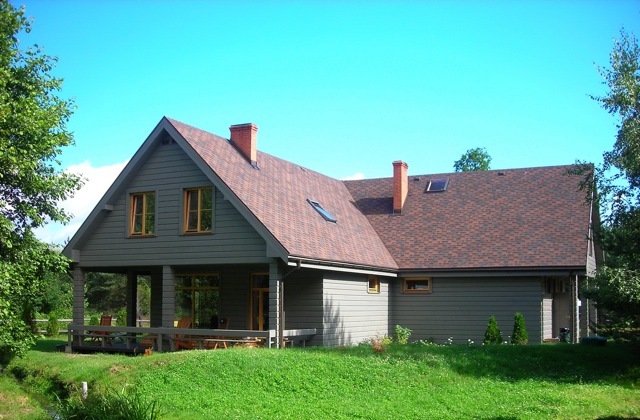 Accommodation in the Holiday Home is equally suited for a large family or a group of friends (up to 20 persons) as well as for workshops of companies and organisations. 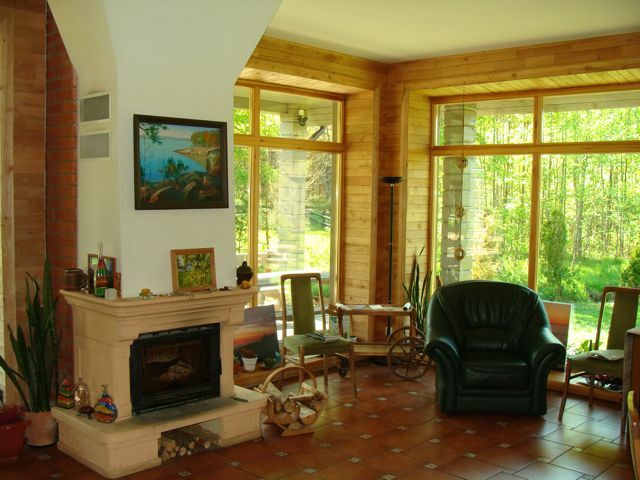 During the low season of autumn, winter and spring we use to rent the Holiday Home as a guesthouse: by separate rooms. There is a comfortable living room with a fireplace on the ground floor of the Holiday Home, equipped with cosy sofas and armchairs. You can while away your loneliness watching the flames of the fire, celebrate your anniversary with friends or generate new brilliant ideas for the development of your company. 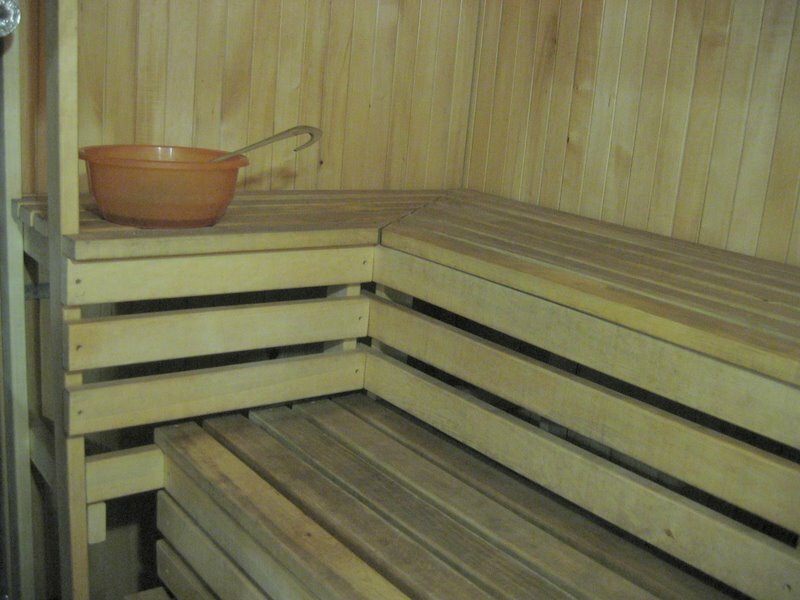 We offer a traditional wet Latvian sauna with a small pool where you can rest your body and soul after a long day at the beach or after a stressful working week. 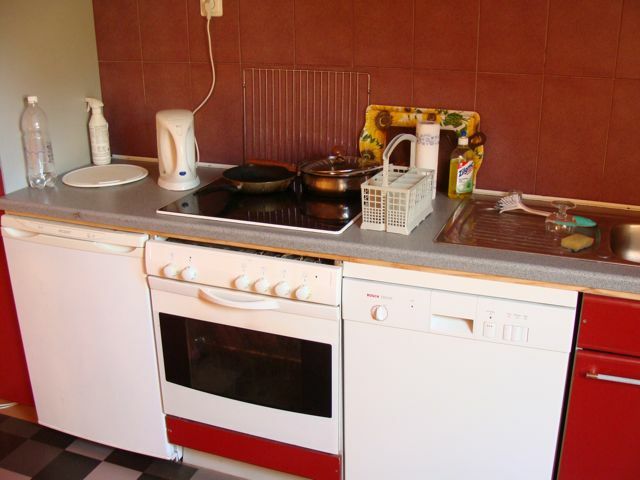 You are welcome to prepare lunch and dinner in the kitchenette of the Holiday Home. Food can be bought in the nearby grocery of Mazirbe (5 km) and stored in the fridge of the Holiday Home. In the case of a workshop it is possible to arrange catering (breakfast, lunch, dinner) for all the group. 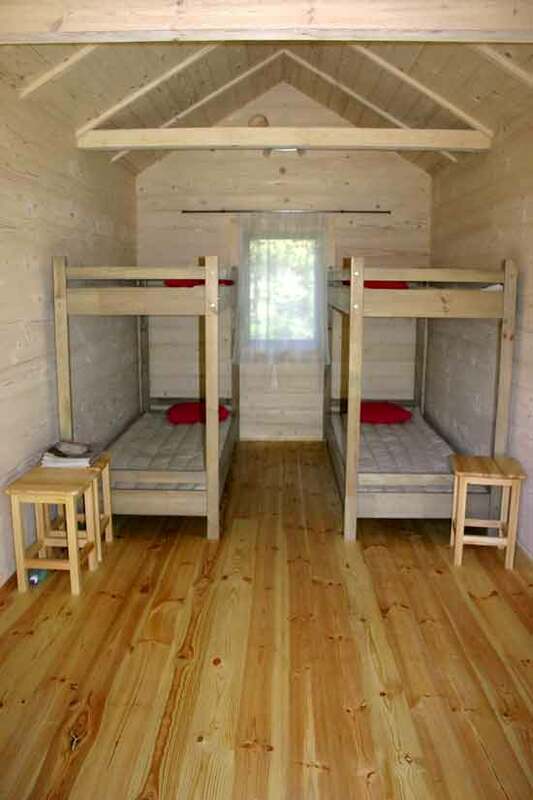 The camping has got six cabins, each with four beds and healthy buckwheat-filled mattresses and pillows. Camp-houses have light, electricity, a table and chairs as well as electric heaters for cooler spring and autumn nights. There are also picnic tables next to the cabins; the nearby service house provides toilettes and showers. 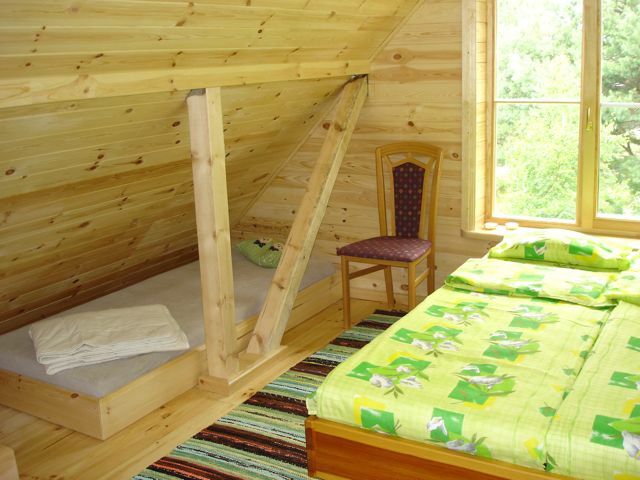 Total capacity of the Holiday Home, the holiday cottages and the camp-houses is up to 50 persons. There are places for tents and 6 trailer connections in „Pītagi”. The toilette and the shower in the service house are included in the price. „Pītagi” lies in the village of Košrags, Kurzeme region, Latvia. 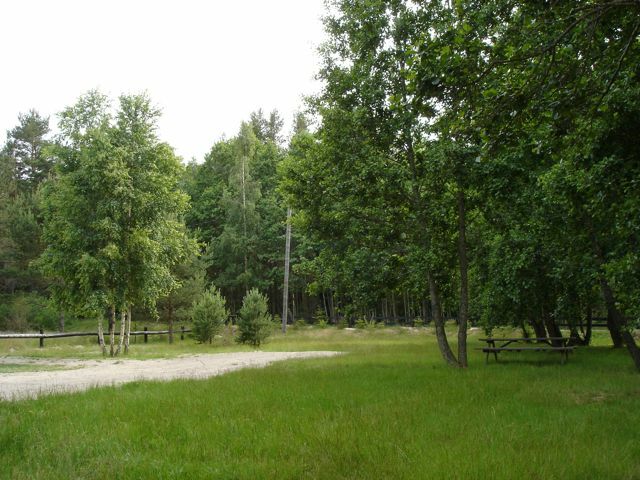 It is situated within the boundaries of Slītere National Park, 800 metres from the Baltic Sea. Košrags is a Liiv fishermen village with its own cultural history and magical charm where you can enjoy peace and tranquility and rest from the big city bustle. You can walk by the seaside or along the nature trails, as well as observe the birds and wild animals. There are four 2-4 bed bedrooms, a kitchenette, a living room with a fireplace and a sauna in the big holiday home. Since 2011 we have got also three smaller family holiday cottages with all the conveniences. There are six cosy camp-houses, a site for tents and trailers, and a service building with showers and toilets in the camping. The holiday home, the holiday cottages and the camping together can accommodate up to 50 persons. 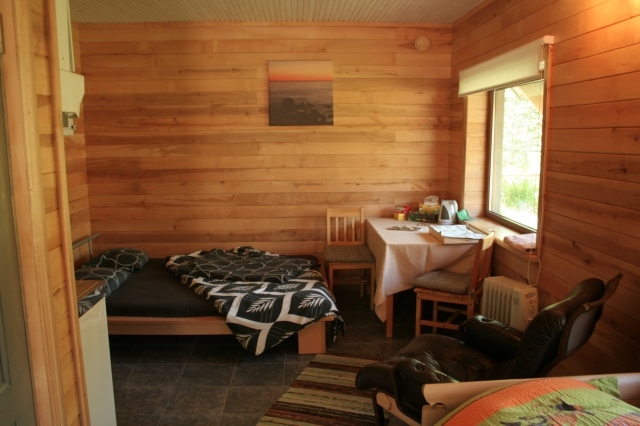 It is also possible to rent a separate room in the holiday home.